"We are your #1 Tree Removal Service Company, We can remove any tree, large or small, contact us today for a free estimate." Great price for a very professional job. Got three quotes and theirs was best by several hundred dollars. They were quick, fantanstic job. Cleaned up, very tidy. Very Professional. Will hire them for next project. Good and fast work. Cleaned up and removed all debris from yard. Very nice company. The price was very reasonable and the the service was quality. We at Hulk Tree Service are on a mission to give our customers the most detail-focused, efficient, high-quality tree service solutions possible and have been since this company first began. Over the years we have made strides toward this goal by constantly increasing the experience of our technicians and by increasing our network of contractors to include specialists in tree trimming, tree pruning, tree cutting back, and even tree removal services across the entire nation. This helps guarantee that wherever you live and whatever your trees need, Hulk Tree Service has a service ready to help you. All the contractors, landscapers, and certified arborists affiliated with Hulk Tree Service are experienced professionals with specialties in every step of tree care from healthy growing and planting techniques to branch or full tree cutting down and tree removal. They each possess the training, licensure, and expertise to make your project a complete success and the dependability and trustworthiness to make you confident that you’ve made the right choice for your trees and your home. But don’t take our word for it, take a peek at some of our popular tree services to find out exactly how we would work on your property. Then look over the positive reviews and testimonials we are grateful to have earned from customers all over the U.S. to see what tree service from Hulk Tree Service contractors could mean for your home or business in terms of beauty, safety, convenience, and value. We’re eager to satisfy all your tree repair and maintenance needs and offer a completely free estimate and written appraisal to any interested parties across the U.S. 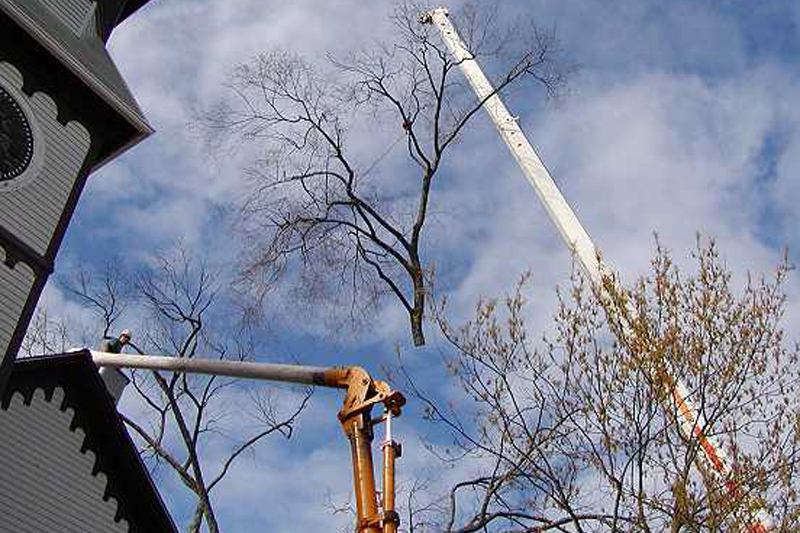 Contact us today to arrange for an expert tree service representative near you to come out and advise you on the projects you’re interested in and on the problems you may not even have noticed. What kind of equipment will be used to perform my tree cutting? Each tree service calls for different kinds of equipment. If large scale vehicles or machinery are needed on your property you will alerted well ahead of time by the contractors you’re working with. During what season should I schedule tree trimming? Tree trimming is often most effective in the late autumn, early winter months to protect the already weakened branches from the weight of snow and ice. What kind of crew can I expect on my project? The number of tree service technicians that will be working on your property will vary from job to job and from contracting service to contracting service. Details about what to expect on this front will be available at your free assessment. Is any paperwork needed to perform a tree removal? In most areas, yes, though there are some regions where this isn’t the case. 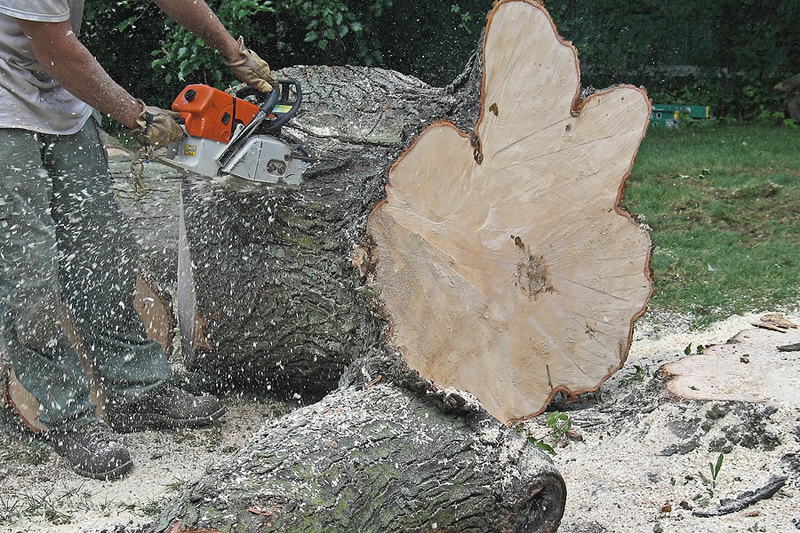 A contractor from Hulk Tree Service will know all of the requirements to perform your tree removal. 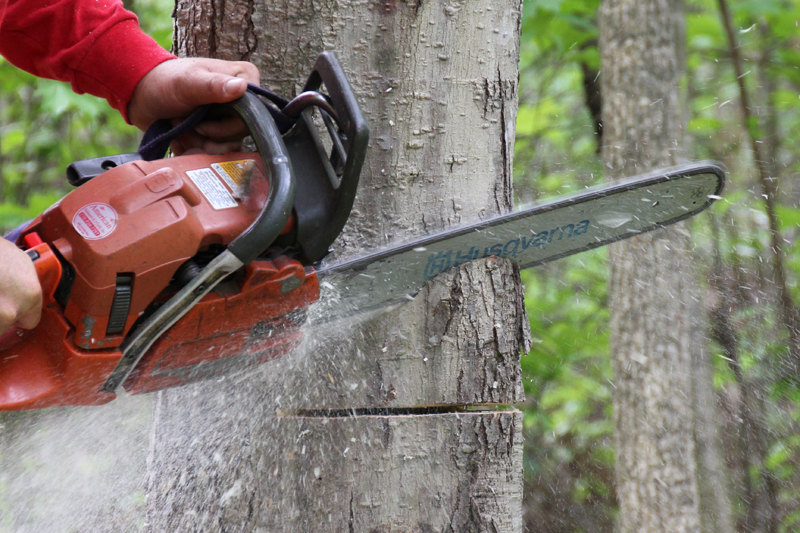 What are the signs that a tree cutting should be performed? Trees which are showing signs of disease, infestation, or dangerous growth are the most common candidates for felling. However, it is not the Hulk Tree Service policy to cut down a tree unless it is necessary or requested. Speak with a technician in your area about the option of tree cutting and removing as opposed to other treatments. Will my trees be worth the cost of tree services like this? For many reasons, yes. Healthy, attractive, and well-maintained trees are shown to increase a house’s real estate value, as well as the health of people nearby, and have even been shown to decrease homeowners energy bills. How many contracting tree services are affiliated with Hulk Tree Service? A lot, and we’re adding more all the time. You can use our coverage directory to find the ones that are closest to you. © 2019 Hulk Tree Service - All rights reserved.